The cultural History of Orissa can be traced to Prehistoric times. Traces of Prehistoric civilization are evident in different parts of Orissa. The history of Art in Orissa began with the Mauryan rule over Kalinga in ancient Orissa, when stone was used as the medium for art. The first specimens of Plastic art in Orissa date back to the third century B.C. found at Dhauli near Bhubaneswar and Jaugarh in the district of Ganjam. Later it seems that the art activities in Orissa were influenced by the contemporary all India trade during the period from the first century BC. to at least the fourth or fifth century A.D. The first mural painting of Sitabanjhi in Keonjhar district can be grouped with the mural paintings of Ajanta belonging to the Gupta period is the only evidence of early classical Orissa’s painting. From the seventh century onwards several royal dynasties ruled in succession over ancient Orissa and the political and cultural life becomes more clear, the sculptural art took a definite shape form this period with the building of beautiful temple complexes in Bhubaneswar and other places in Orissa. In the temple of Jagannath there are the daily rituals of rousing the deites, feeding and putting them to bed at night. There are besides many periodic and festive rituals to be observed on different auspicious days. The most important of these festivals is the Rath Yatra (Car Festival), but there are a number of other important festivals to keep the Sevaks busy throughout the year. In most of these festive nitis (rituals), the chitrakar (artist) has an important function. The painting of the Anasarapati during the Ansara that is the primary ritual function of the chitrakar and the need for the substitute icon might well have been the basic reason for creating the seva itself. For at least fifteen days of the year the creations of the chitrakar received some obeisance and worship from the devotees. Besides the painting of the substitute icon, the other important function of the chitrakar is to decorate the cars (Rath) during the Rathyatra and other festive occasions. Chitrakar was one of the original 35 orders which was introduced by Jagannath temple. There is a legend among chitrakars of Puri that the Srimukh Singhar seva was also performed by the chitrakar earlier having had their origin in rituals of the Puri temple several hundred years back. The chitrakars in later periods seem to have moved to other parts of Orissa, specially the so called "Athara gadajata" (Eighteen feudatory states) areas. 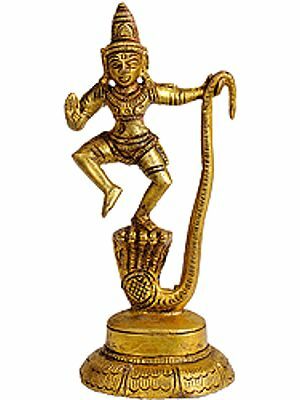 Besides the seva, chitrakars have traditionally painted Gods and Goddesses and religious stories on Matha and Temples works. At one time particular chitrakar families were attached to particular Matha and temples. In their spare time they engaged themselves in doing other paintings on Patta for commercial sale. In the older times the chitrakar would even setup a shop in the important market places of Orissa. Not only Pattachitra viz. Yatri Pattl’s, Ganjifa Card sets, Paper Masks, wooden image toys of Jagannath etc. 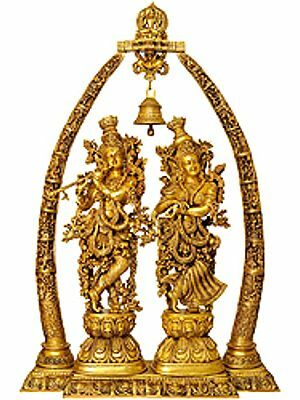 Patachitra was an already existing art form before palm leaf illustration made their appearance in the 15th century and later. Though the chitrakar must have been affected in his work by the new style of drawing on palm leaf, he continued his work following conventions practiced for generations. Even though some chitrakars may have illustrated some palm leaf manuscripts, the writing and illumination was mostly done by scribes and artists belonging to other castes like "Bhamin, Karan, Vaisya" etc. 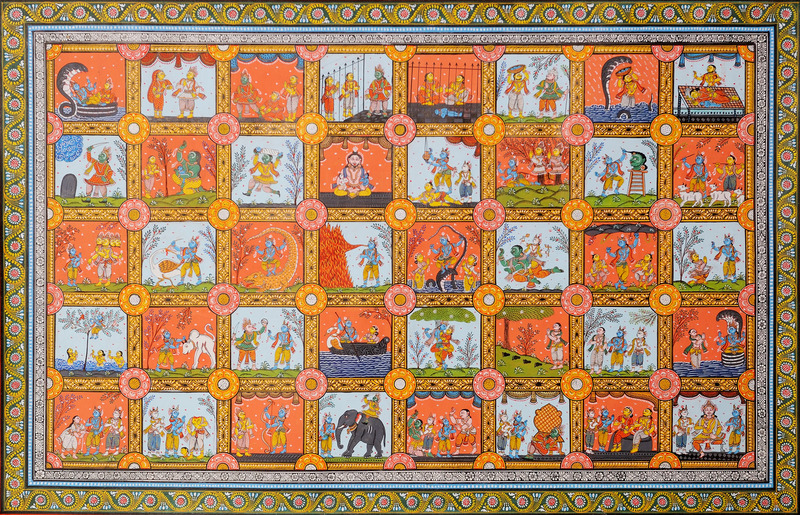 Patachitra, a traditional style of painting has often been compared to the western Indian school and is said to have been influenced the latter. The beginning of the this linear conception can be traced back to Ajanta Painting, Jain Painting, where ever it might have originated. 1. The base material (canvas) is prepared by hand by using cotton cloth, tamarind seed gum, and chalk powder. 2. The indigenous colours used in Patachitra are prepared by the artisans themselves. 3. The style of paintings mostly has a lyrical sensitiveness. 4. All figures are drawn in profile, and to some extent in proportion to one another and to the background. 5. In Orissan faces the chin is elongated and there is no protuberence of the farther eye in to face. The pupils in the eyes of Orissan faces are also not small as in the case of western India. 6. Only limited primary colours are used in Patta Paintings, and liner conception and its workmanship is with Erie brushes which are made of smooth hair of rats and squirrels. The base material is hand made canvas and is prepared by pasting layers of old and used cotton cloth with the help of tamarind glue. Khadi (Chalk Powder ) coats are applied, and after the coats are applied and polished, the pattis are trimmed on the sides and are cut into required sizes with help of scissors. Only earth stone and mineral colours are used to paint the pattas. Nowadays Powder colours are being introduced which give a very destructive result. Basically Primary colours are used in patta painting like sankha (white), Hingula (red), Harital (Yellow), deepa kala (Black), dhau (brown), neela (indigo), the other mixed colours being prepared from the above pigments. The gum used with the colours is obtained from kaphitha tree (wood apple) and mixed with a coconut shell. 1. Brushes are used to apply paint over the patti. In the past brushes of fine quality were prepared out of rat hair and the coarse quality were made out of buffalo hair. 2. A bamboo tube container is used to keep to keep the brushes. 4. The other tools are ghasa pathar (pebble stone), Grinding stone, Pestal stone etc. Having originated in the seva of the Jagannath Temple, the patta of Orissa has naturally always had the Triad as its main subject. 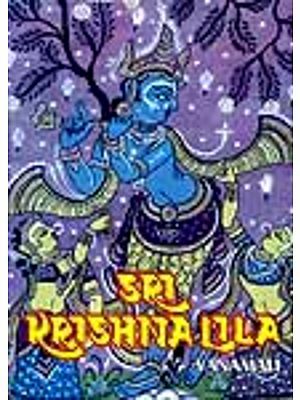 Another popular subject, Dasavatar (The Ten Incarnations) is painted with Sri Krishna Lila stories from the Bhagavat Puran. 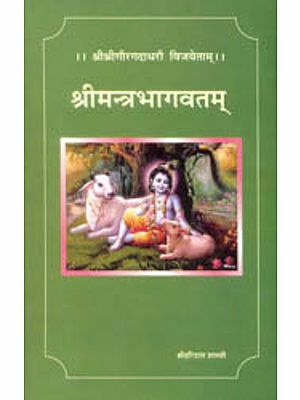 Ramayana and Mahabharata are generally included in the Vaishnava themes. Patta Paintings are absolutely traditional in thematic content and have essentially religious overtones.